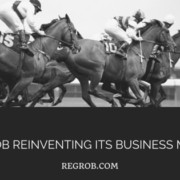 Regrob has decided to change the logo with its new reinvented business model. The company has been serving people with real estate group buying model for long and has helped many people with their most cherished investment of life which is their home. New logo signifies company’s focus on solving all major problems people are facing in finding and transacting transparently and in a hassle free manner. 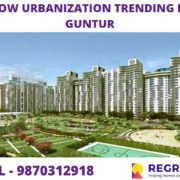 Regrob is providing customers with verified properties available on regrob.com and after choosing the best properties, company is offering service of company agents to take customers to site visit, negotiate for the best prices and complete the paper formalities in the most effective manner. 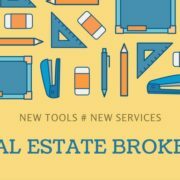 So first we are getting people actual verified properties and then solving the offline problem too of finding a genuine, trained and professional agent. We are helping people to sell their properties through our agents also. New solutions with new logo.